Univest Capital provides financial solutions to businesses, while building lasting relationships with their customers. Zero Percent financing options available for qualified customers. 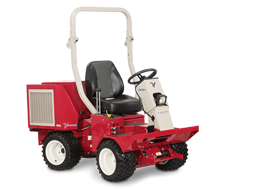 Wells Fargo Equipment Finance offers commercial financing to customers of Ventrac dealers and is here to finance their golf and turf equipment needs. 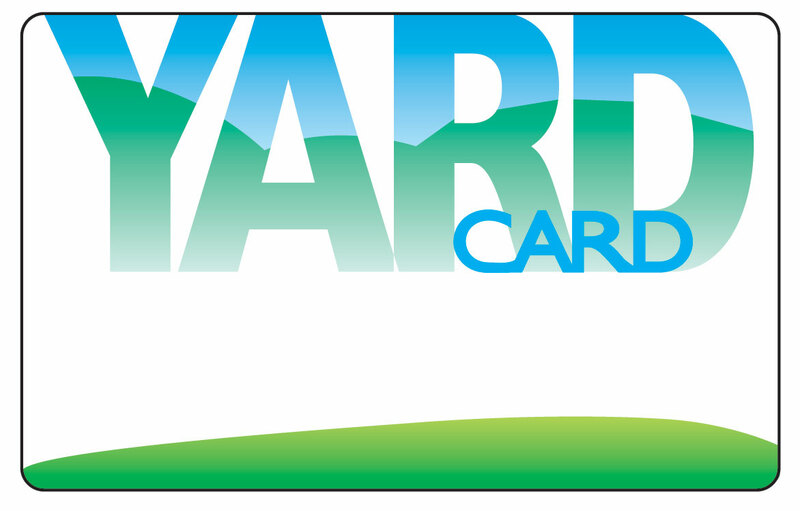 The Yard Card Financing program's suite of products offers affordable financing options for lawn and garden dealers and their customers nationwide. 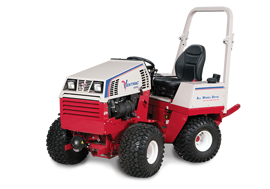 Special financing options are available for qualified customers. *Offer subject to credit approval. Some restrictions apply. Ask for details. An an employee-owned bank with more than $2 billion in assets, Stearns is dedicated to respond to your financing request in an urgent matter. 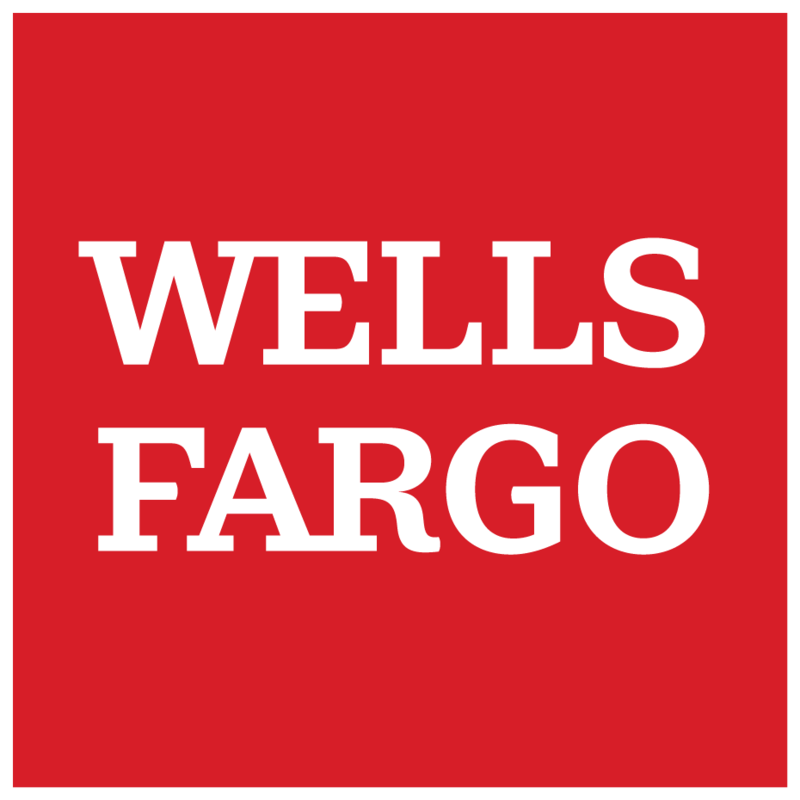 We have several customized payment options available to meet your cash flow needs. 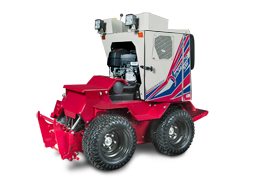 Sheffield Financial provides powerful financing for powerful equipment.